TRULY, IRELAND IS a wonderful place. So wonderful, it’s sometimes more or less impossible to satirise. Noel Grealish was literally worried that Irish women would become smelly. “The day of the young woman spending 20 minutes under a shower before she goes out on a Saturday night will certainly become a thing of the past,” he told the paper. The question on every Irish person’s lips. HIYOOOOOOOOOOOOOO. Thank you Ireland, and goodnight! 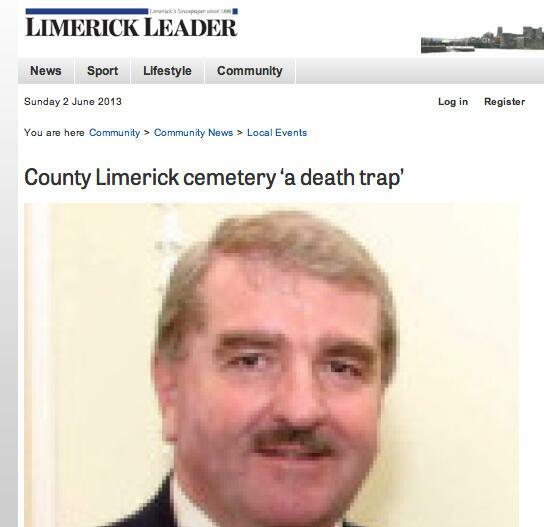 Email “15 Irish headlines that SHOULD have been Waterford Whispers (but weren't)”. Feedback on “15 Irish headlines that SHOULD have been Waterford Whispers (but weren't)”.